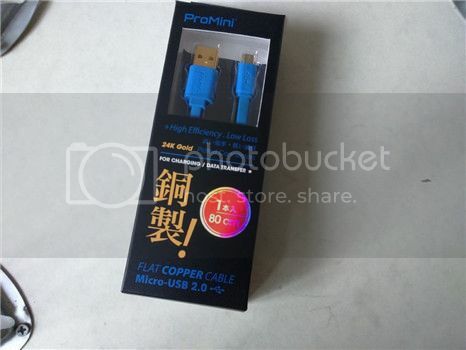 iPad data cables adaptor - Android 手機及設備 - 數碼縱橫討論區 - Powered by Discuz! 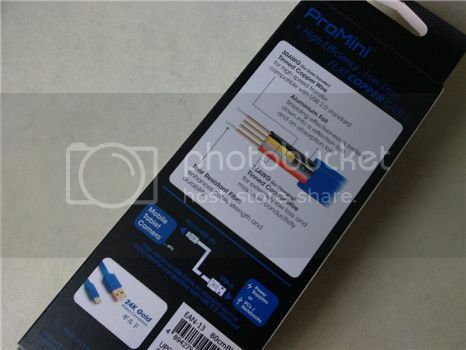 This ProMini Copper data cable is work fine with my HTC smart Phone but doesn’t work for my iPad. Can use apply an adaptor to make it works with my iPad ? And where to buy the adaptor? You can use an adapotor on the mirco USB cable to make it work on your iPad. However the adapotor may be cost as much as a iPad cable. I am using the iPhone cables have the same brand as you. It only cost one hudred something for one. A good adapotor is cost as much as this.